Nissan earned a top rating in the 2017 Global Water Report issued by CDP, marking the first time the company has made the report’s “A list” of businesses recognised for their water stewardship. The company also achieved a leadership-level ranking in CDP’s Climate Change Report for the fourth straight year. CDP, formerly known as the Carbon Disclosure Project, ranks global businesses each year for their efforts to manage water use and cut CO2 emissions. Nissan was one of 74 companies on this year’s water “A list,” out of more than 2,000 that provided data to the project. 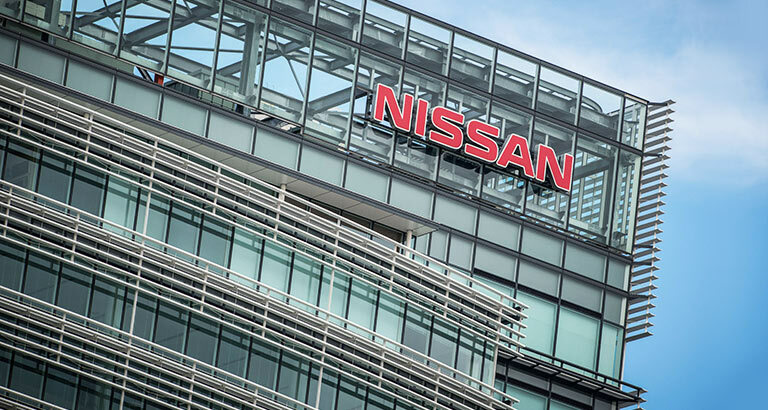 Nissan is working to reduce and manage water use at all of its production facilities. The company deploys technology and promotes water-use reductions based on the local water situation at each plant and engages in supply-chain management for water.